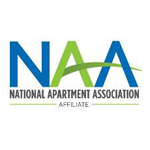 Congratulations to New NALP Credential Holders! Cassandra Mitchell - Epic Asset Management, Inc. 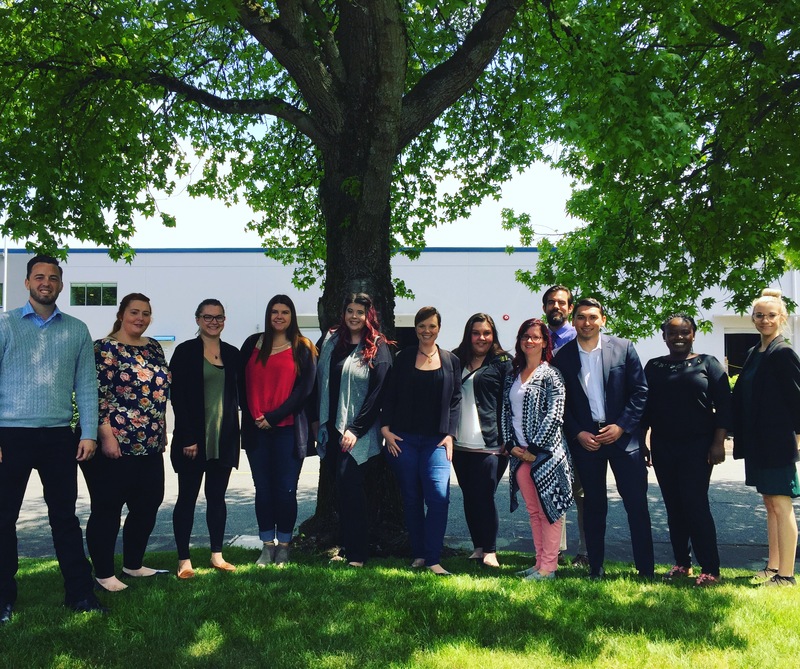 The credential holders completed seven courses in three days, a market survey, and an exam. They will take their knowledge gained back to their properties to improve their leasing presentations, their ability to overcome objections, and overall resident retention. We are so proud of these individuals and look forward to their continued positive impact on the multifamily industry! Follow their lead! Reserve your fall NALP spot today!